Hello guys, here is another photo-realistic PSD mockup for your logo design in a beautiful perspective paper style. The dimensions are 2300PX x 1533PX at resolution of 300 dpi. 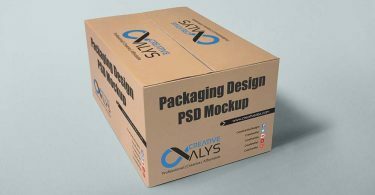 With easy to change smart-object layers, you can have your logo design in great style preview using paper logo mockup. Grab this freebie now and don’t forget to share it. Wow your clients with presenting your logo designs in print paper style using this simple and easy process. Watch the tutorial! !